Tonight’s “After Dark” photo comes all the way from Tokyo DisneySea. 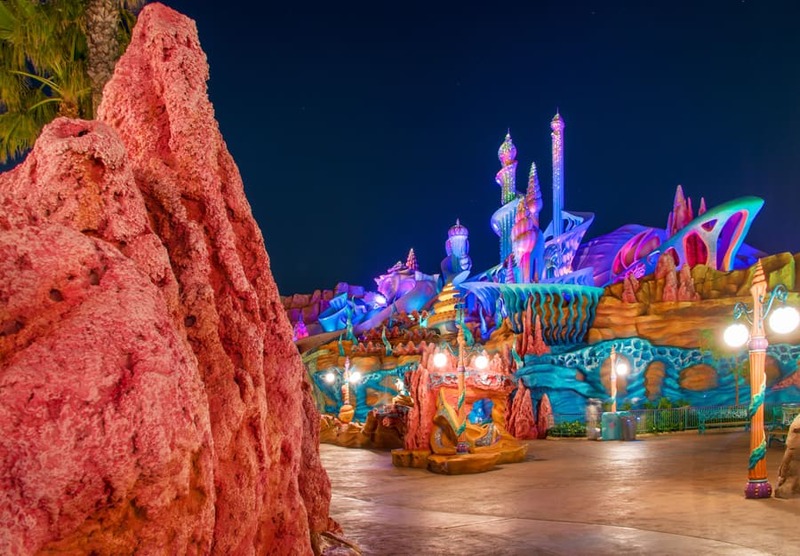 This colorful shot offers a look into Mermaid Lagoon, one of the seven lands at the park. 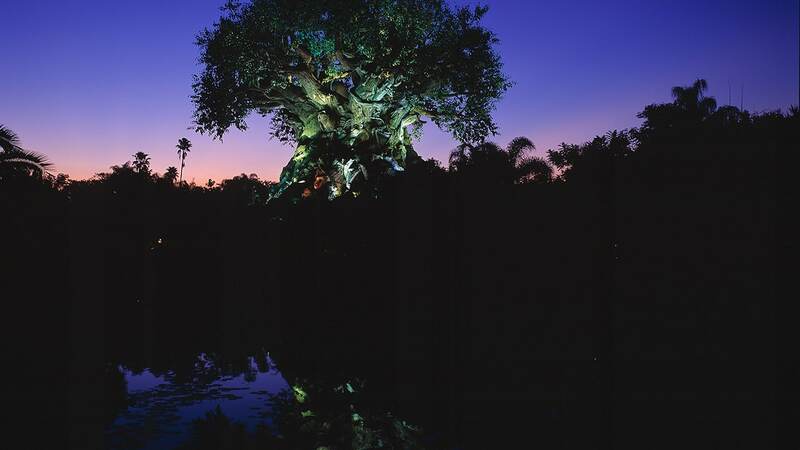 As we shared earlier this year, this area of the park will unveil a new show, “Disney’s The Little Mermaid,” at the Mermaid Lagoon Theater in spring 2015. In it, King Triton will host a musical concert starring Ariel and friends. The theater will also be enhanced with an upgraded stage, new lighting and display screens. Just got back from Tokyo Disney Resort, it was amazing, and this “port” was a fun respite from the hot midday Tokyo sun. I think it’s hilarious that Mermaid Lagoon is all “The Little Mermaid “themed, but all I can think of is the Mermaid Lagoon in “Peter Pan”! I’m happy you had a good time, Rodolfo! The “Under the Sea” show is fabulous and DisneySea is delightful! Ursula’s tentacles are mesmerizing.